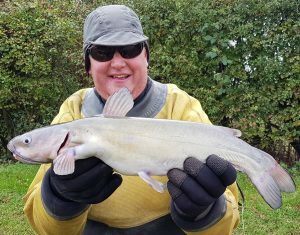 FUNDING is being sought by the country’s oldest fishing club to run a project which will help people suffering with mental health problems enjoy angling. 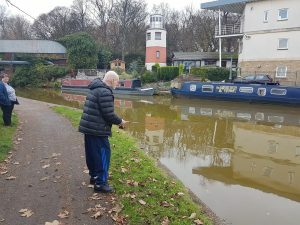 A Salford club is achieving positive mental health results through fishing. 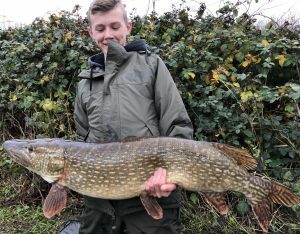 TEENAGER Jake Ball has caught one of the most impressive pike of the season with this 32 lb 8 oz canal stunner. 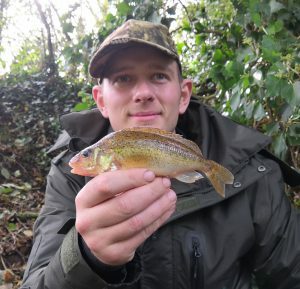 THE British ruffe record looks at risk of being beaten this winter. 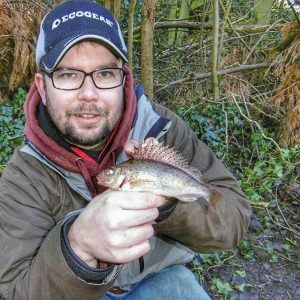 Ruffe record to be claimed for fish that smashed the target? 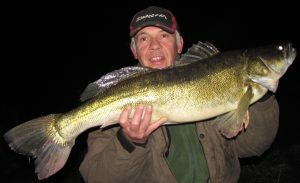 A British record is wide open for a chase this autumn after another giant was reported from a canal where a fish over the official best was caught. 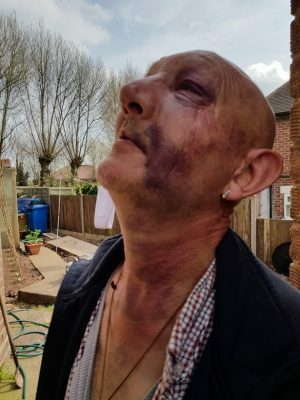 A VULNERABLE man fishing late in the evening on his local canal has been left with terrible injuries after being badly assaulted by a group of young thugs. Robert Stevenson was attacked on the Coventry Canal. ZANDER Anglers Club main man Neville Fickling (pictured) has repeated the group’s plea for zeds to be classed as a naturalised native species. 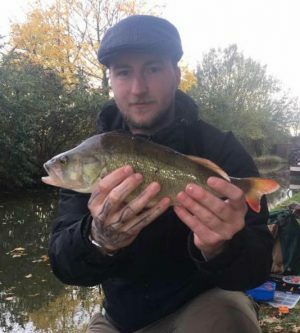 THE Canal and Rivers Trust have been criticised for letting zander that need to be removed to suffocate a slow, lingering death. 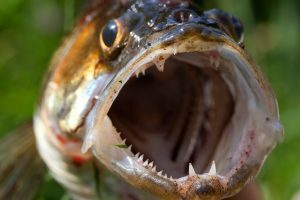 Zander are still being removed from canals and left to die. 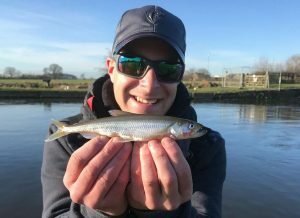 LURE fishing ace Jason Stokes had the ‘shock of his life’ when he tempted this huge sea-dwelling smelt… from a canal!